The beautiful community of Fernbrooke Ridge is now complete with all blocks of land now sold. 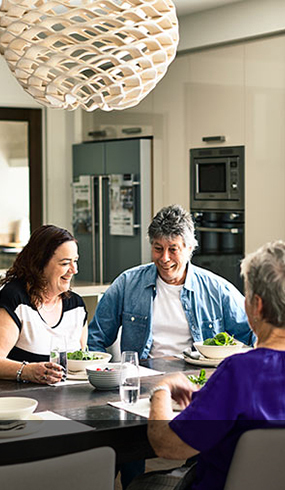 This has been a significant achievement for both Lendlease and the community of Fernbrooke Ridge as we deliver on our vision to create this community – a place that our residents are proud to call home. 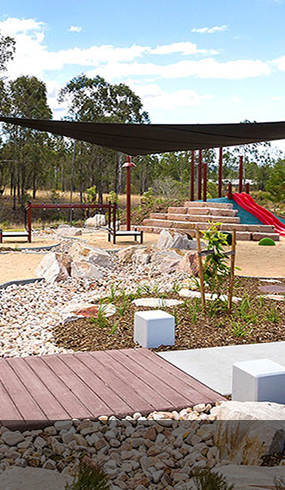 The vision for Fernbrooke Ridge was to create a safe and inclusive community that prides itself on its connection with nature and to deliver a warm and welcoming address for families to enjoy the great outdoors. 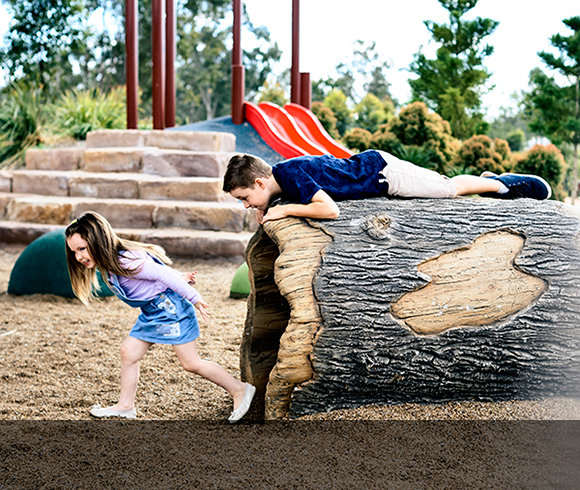 With the delivery of beautiful parks, a sports field and off-leash dog park, as well as hike and bike trails linking residents to the local area, and the new Fernbrooke State School, Lendlease is very proud of what has been achieved. "It's good to know that we've got people close by that look out for each other. " A community designed to integrate every aspect of modern life. 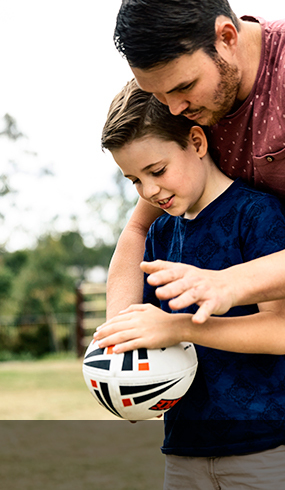 With schools, local shops, parklands and a variety of living options, Fernbrooke Ridge is a community designed to integrate every aspect of modern life. Within a short drive of the community are more established shopping centres, including Orion Springfield Town Centre at Springfield Central. 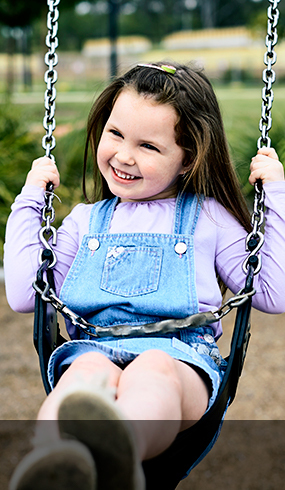 There are two childcare centres, Redbank Plains State school, Redbank Plains State High school and Staines Memorial College just a short distance from the community. 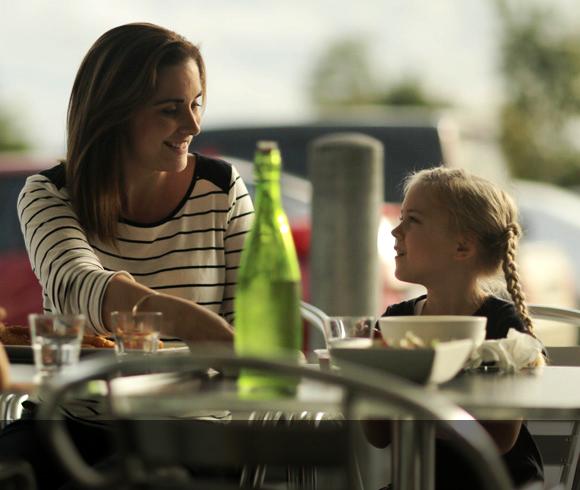 The Fernbrooke Ridge neighbourhood centre has a Night Owl convenience store, bakery and a number of cafes and restaurants. A full range of education facilities are on your doorstep at Fernbrooke Ridge. An abundance of beautiful and usable open spaces.